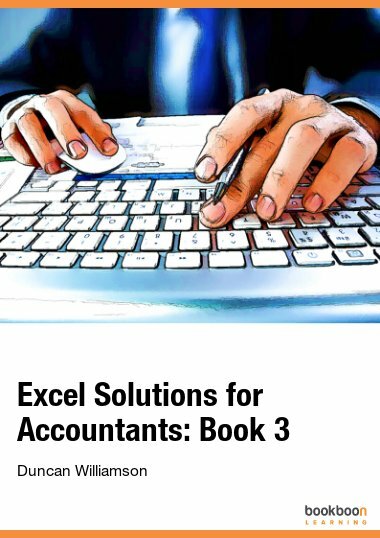 Three books with the title of Excel Solutions for Accountants: dozens and dozens of solutions. You get experience of the hundreds of cases that colleagues of yours have benefitted from over the years. 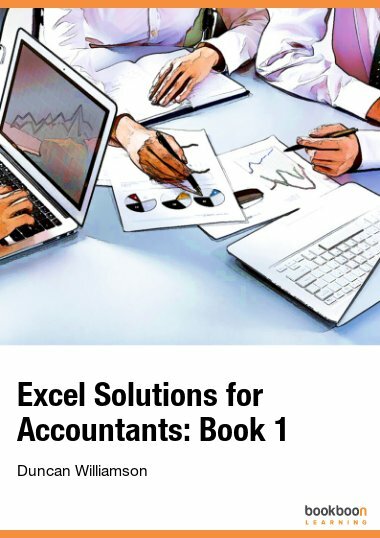 This is the first in a series of three books with the title of Excel Solutions for Accountants: written after a career in the world of accounting, education and training: in which we have seen first hand what accountants know, what they think they know and what they don’t know. All accountants have gaps in their knowledge and skills: this books fills them. PPP: paper, pencil, plan. With complicated tasks, start with a pencil and paper: the more complicated the more you need PPP. You will see many examples throughout these pages in which accountants ignored PPP. These books don’t contain the most glamorous or the most exotic of graphs, formulas and functions! What we have done is to take you step by step through hundreds of cases and problems that colleagues of yours have benefitted from over the years. What you are about to face come from our training and consultancy work: from one of the largest companies in the world to the individual cost accountant who was keen to learn more and more. 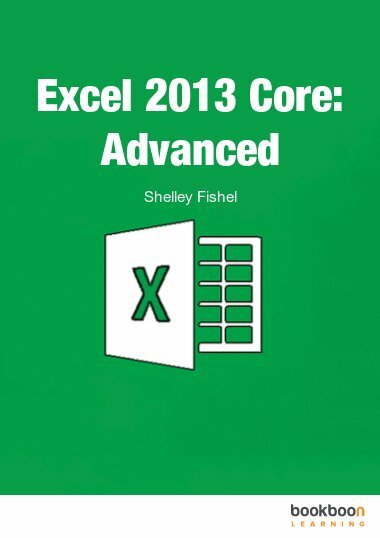 Click here to download the Excel files for this book. Custom Formatting: I didn’t know it could do THAT! 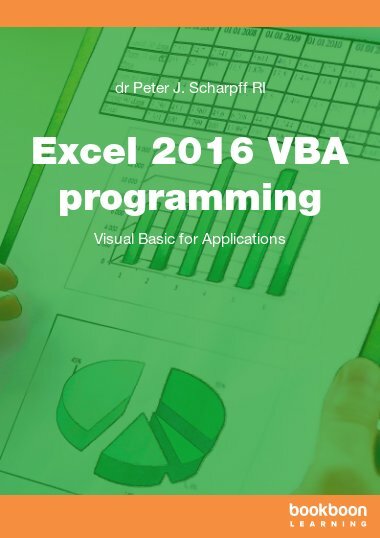 Absolute solution to Accountants who have not used the excel experience in doing calculation and graphs on financial data analysis. 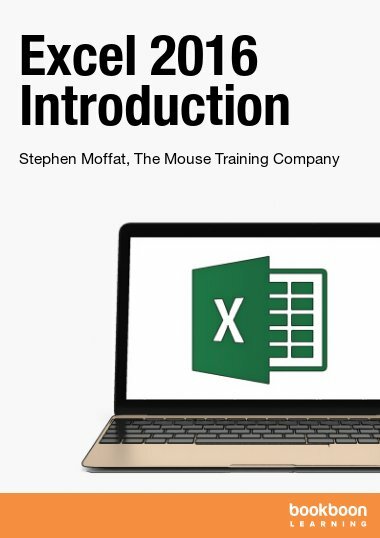 The book is really fantastic, a must read for professional accountants. 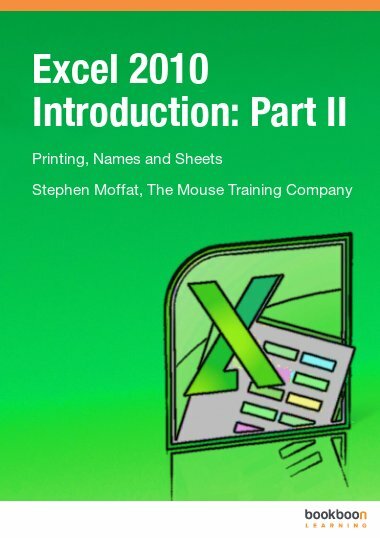 I think that this book will help me become creative in excel.